This small quad flies incredible well. It’s easy to build (in a few hours) and cheap. It´s the best way for newbies to get into AQ world. 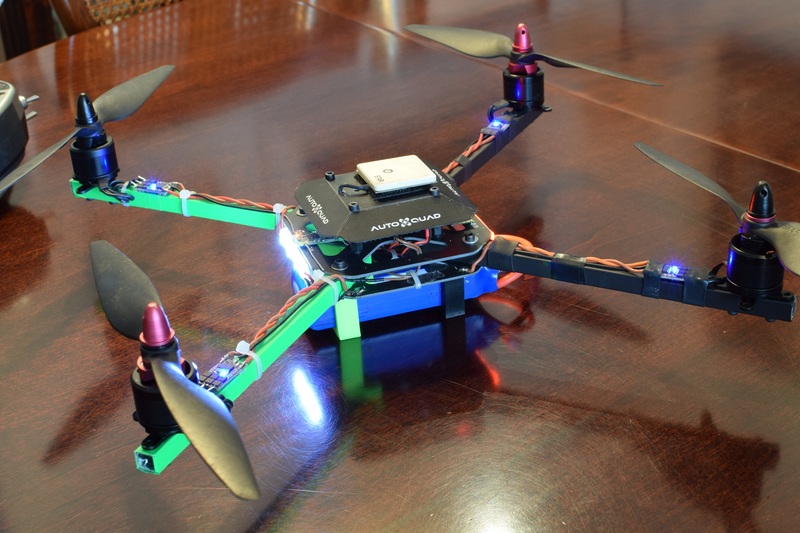 You can buy all from Flyduino/Viacopter, and can be used with AQ board V6 or M4. This page was created on 10-Nov-14 by Angel. Last modified on 28-Dec-14 by kinderkram.